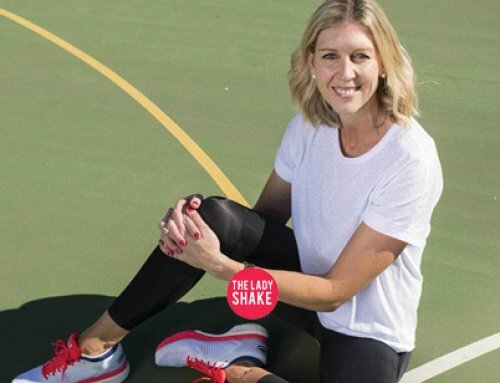 SHE’S a fitness expert, successful businesswoman and journalist but new The Biggest Loser trainer Libby Babet still struggles with staying healthy just like every regular Aussie. “I’m just a normal person. I’m not always super lean and on top of things,” she said. 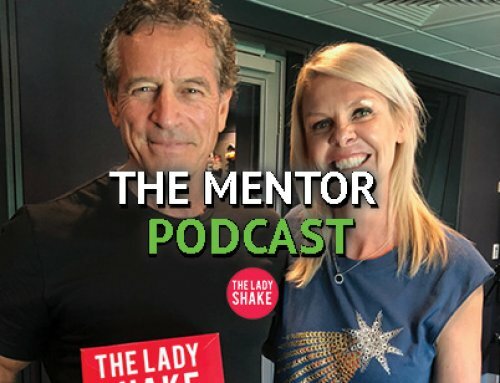 “Like many women, I can go up or down 2 or 3kg in a month, but as long as I’m healthy and moving and feeling good I’m okay with that.” Libby’s down-to-earth philosophy has a lot to do with her personal experience of battling poor health, after being diagnosed with chronic hypertension, or dangerously high blood pressure, at just 23 years of age. Instead of resigning herself to a lifetime of popping pills and feeling sick, Libby studied everything she could about health and fitness and used her new-found knowledge to transform her life and regain her health. “Being healthy is about consistency of exercise, choosing healthy foods, having your mind in the right place and being able to pick yourself up when you do get down or feel unmotivated,” she said. Libby’s solution for a lack of motivation is to make being fit and healthy fun, so you won’t see her barking orders like a drill sergeant on The Biggest Loser: Transformed. “I didn’t get into training because I love squats and burpees. I love helping people to transform their mindset, how they feel about their life and the way they interact with their environment,” she said. “I’m an Aussie girl — I love to surf and hike and all that, so being able to show the contestants that there’s a whole world of enjoyable activity out there is just so powerful. “Before I became a trainer I used to just go for long runs because I thought that was the only way to get fit,” she said “Now I hardly ever go for a run. I walk a lot, I do short body weight or free weight workouts and a bit of high-intensity interval training, and my body has transformed before my eyes. Libby is proof that this kind of snacking pays off and she does not believe in the team extreme approach when it comes to diet either. “I have a really simple philosophy on food. I’m all about vegies, protein, a small amount of whole carbs and a little bit of fat. No processed food, just fresh ingredients,” she said. “You want to think, ‘I’m a healthy person so what am I going to eat?’ and choose from that perspective, not whether a food is ‘naughty’ or ‘bad’.